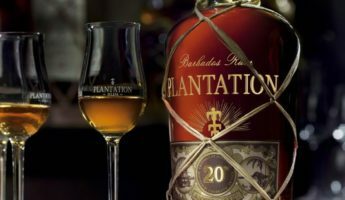 Rum is the perfect alcohol for warmer weather, which is why it’s so popular in places where the sun shines 10 months out of the year. 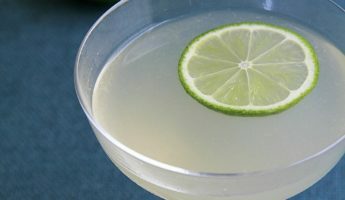 It’s light, can be spicy or clear, has a nice high proof, and can disappear into less dense, tropical flavors. 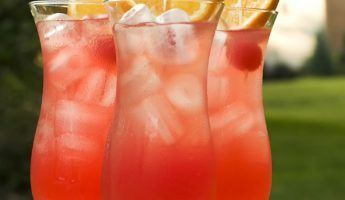 Rum also tends to bring on a low, slow buzz when compared with sharper alcohols, making it ideal for day drinking during backyard barbecues. 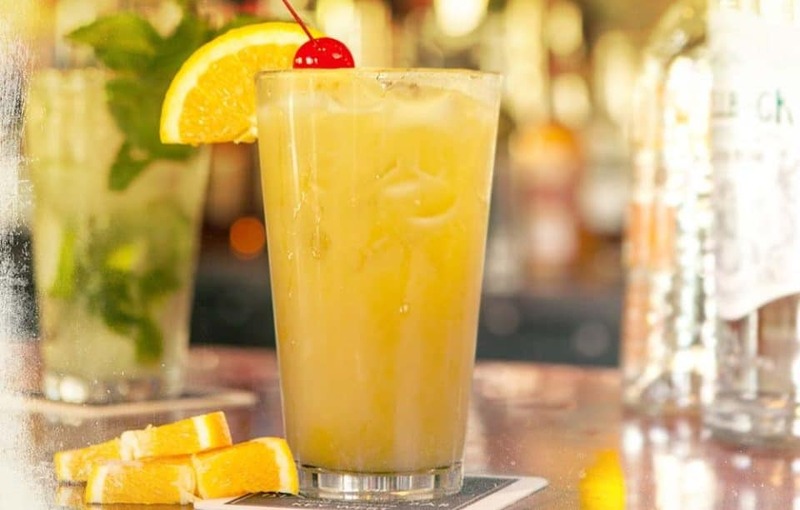 While you can take it straight up, we suggest you branch out during the hot days and steamy nights with 21 rum cocktails that are sure to put a spring in your step and a song in your heart. 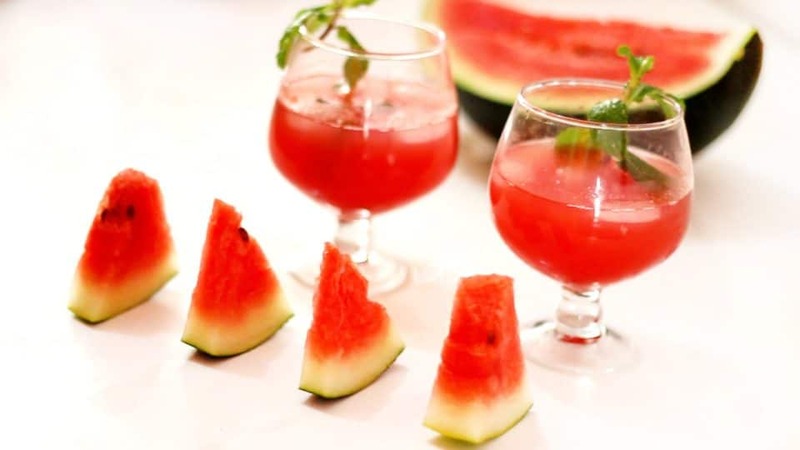 Summer in a glass, the Watermelon Breeze is good for those who are hoping to cut down on their alcohol intake, as it’s sharp and flavorful with lime, ruby grapefruit juice, and watermelon puree, requiring little in the way of rum backing to make it delightful. Dual light and dark rum bring the zing, while banana and cream of coconut provide a thickness that gives it both a cool coating sensation as it slides down along with the distinctive lava look. 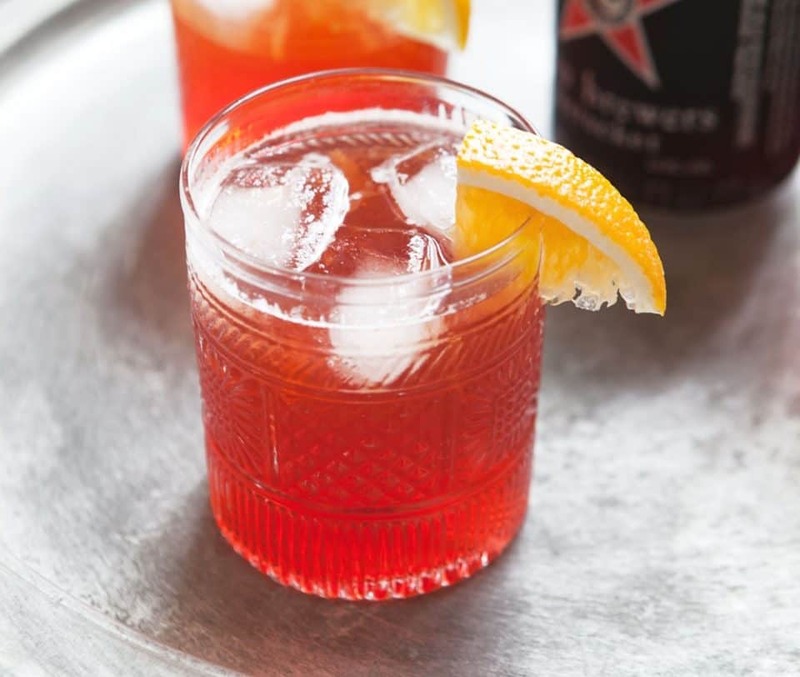 Bartender extraordinaire Jim Meehan is to thank for this tart, fizzy, Campari and soda mix that fleshes out the low end with plenty of aged rum and loads of lime juice. 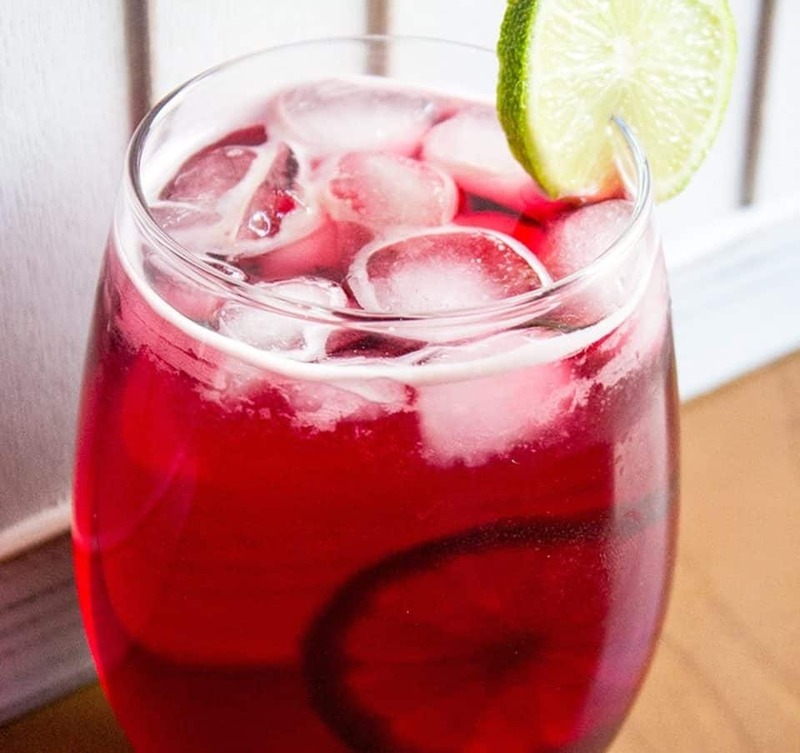 Translated to “The Yankee” this is a dark and light mix of Grand Marnier, simple syrup, lime, and raspberry that looks fruity and inviting, then slams home with a spicy backend that will have you dancing the night away. 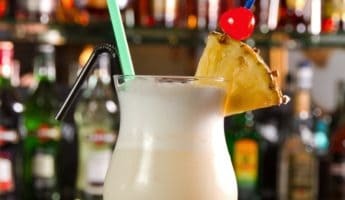 If you like piña coladas, but want a little more piña and a little less colada, the Smash is your new best friend. 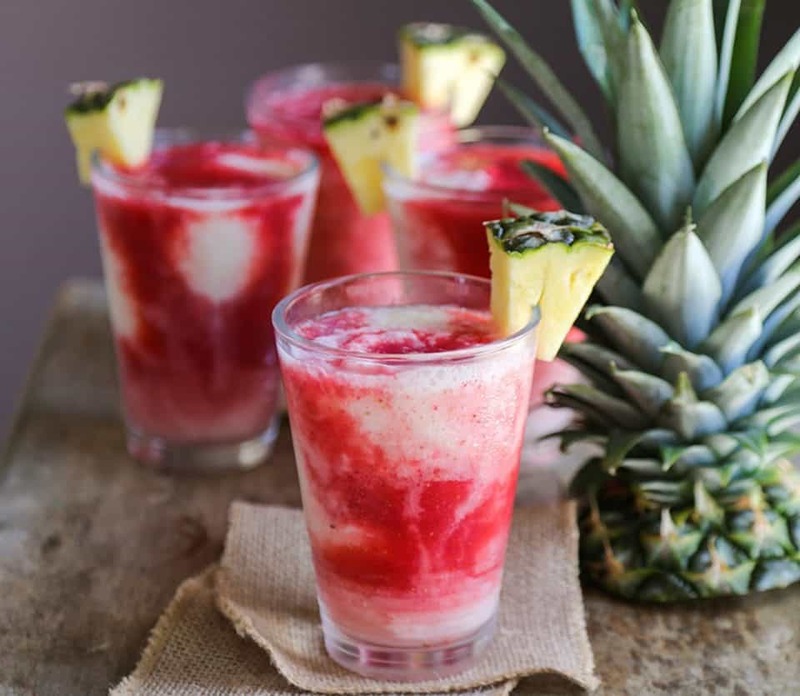 It loads up on pineapple and orange juices, then brings in only enough coconut to get you across the finish. Four various rums of every stripe should be enough to sell anyone. 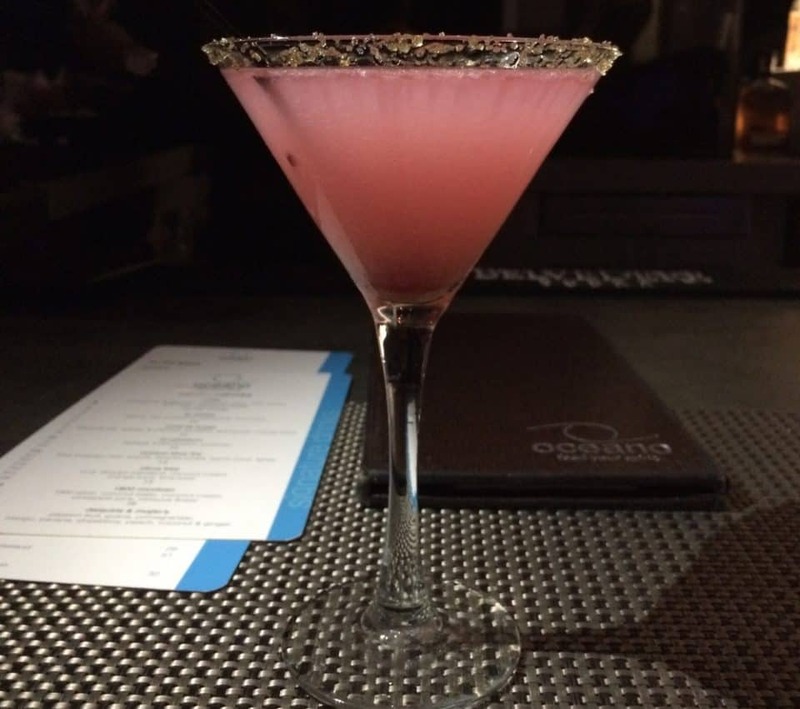 Summer and rum doesn’t mean you need to abandon your dry martini, it just means taking the time to upgrade it. 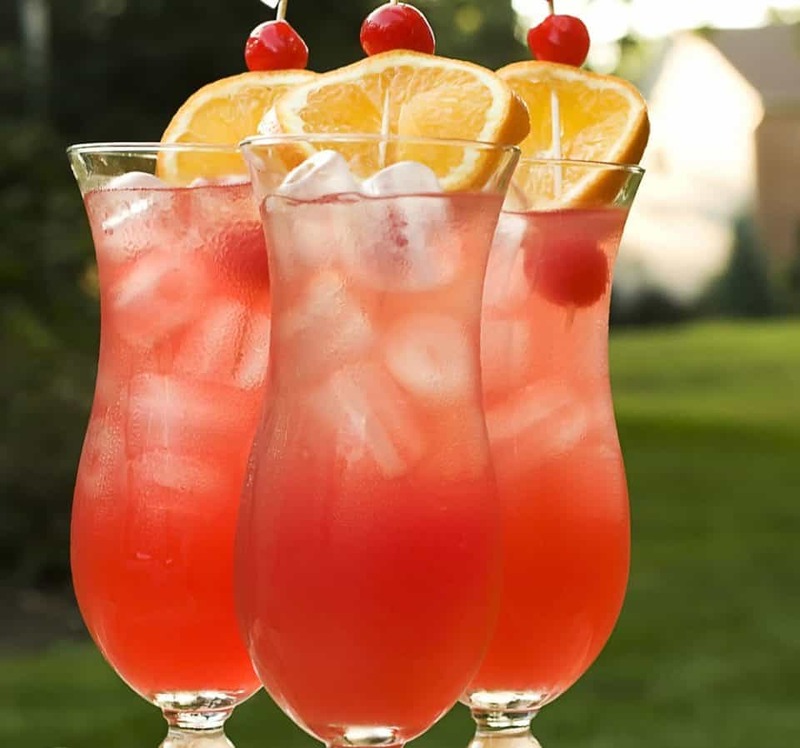 Flavored rum with triple sec helps ease you into the mishmash of orange, cranberry, and pineapple. 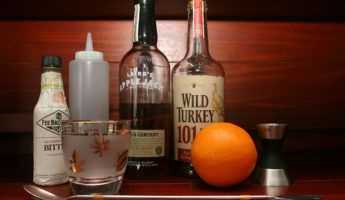 Equally good when used as an autumnal cocktail thanks to the Thanksgiving flavors. 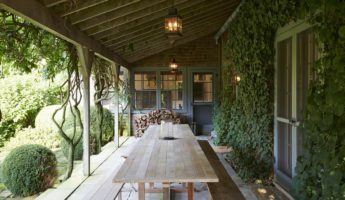 While we love the variations, there’s some classics that shouldn’t be fiddled with. The Old Fashioned is one, the Piña Colada is another. 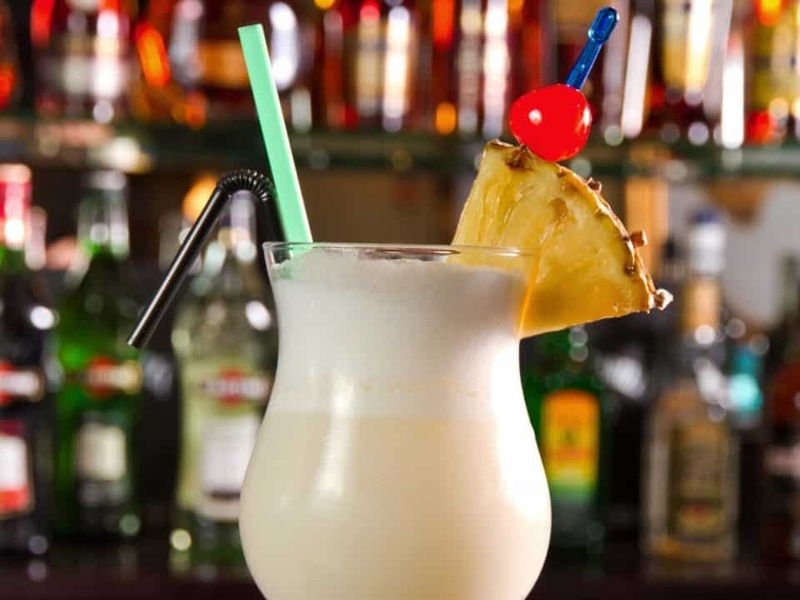 Rum, coconut cream, pineapple juice, and ice is all you need, with a maraschino garnish. Zombies have been around since the 1930’s and have also earned the secondary title of “Skull Puncher” because they pack quite a whallop. 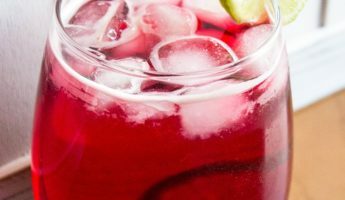 Though traditional Zombies are sweeter, the addition of cranberry juice not only makes it far prettier, but adds a dryness to the three kinds of rum that will have you drinking all day long. 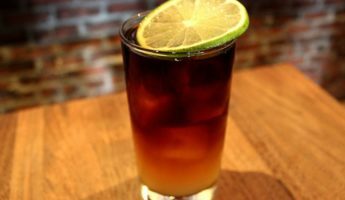 Dark ‘n’ Stormy cocktails are good, but they could use a shot or two right in the kisser. 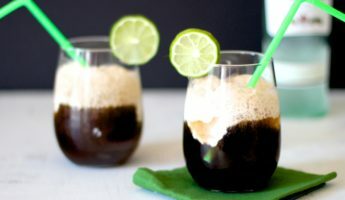 The stout and the ginger juice give it a big, bold body that can slap the sissy right out of you, with white and aged rum dashed with simple syrup to help put just enough back. 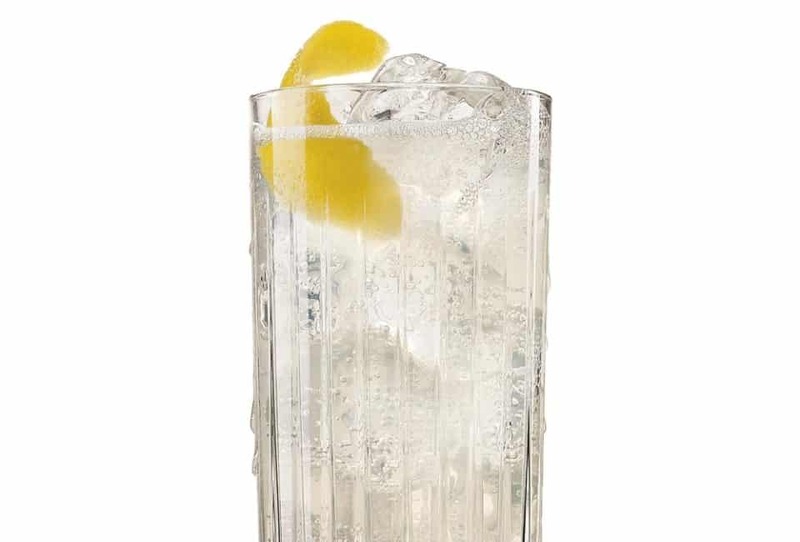 Sweet as the sea breeze and equally salty, white rum and 7-Up work wonders together. 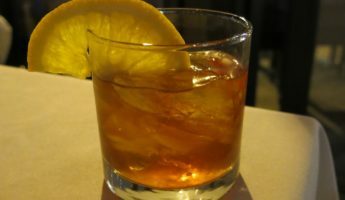 Add in a snoot of vermouth and some simple syrup, and you’ve got a tooth-aching concoction that goes well with smoked and salted meats. 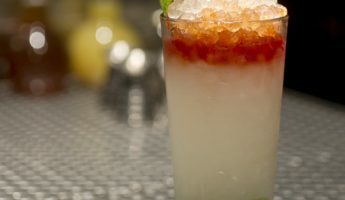 Mint makes a showing in an abundance of summer drinks, but here it’s the mixture with the Angostura bitters that really makes the cocktail sing. 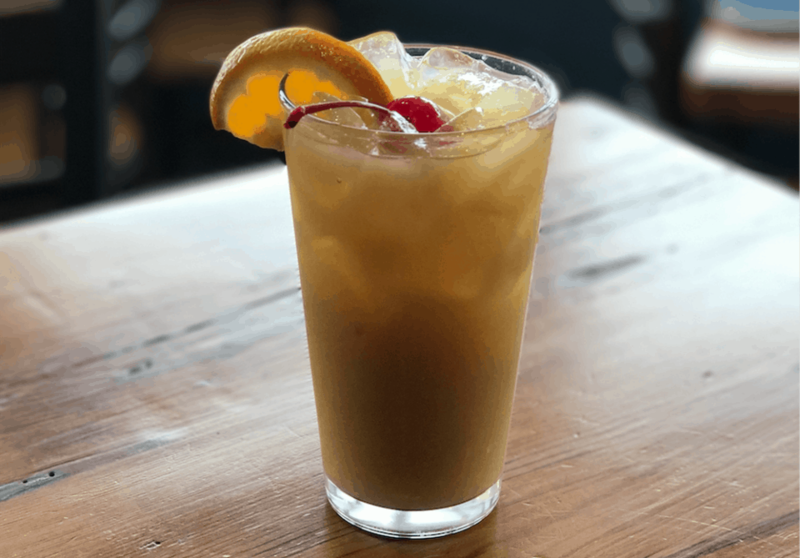 A little muddling and some light rum along with sugar and simple syrup gives this tall drink of glorious sweetness with just enough teeth to refresh. 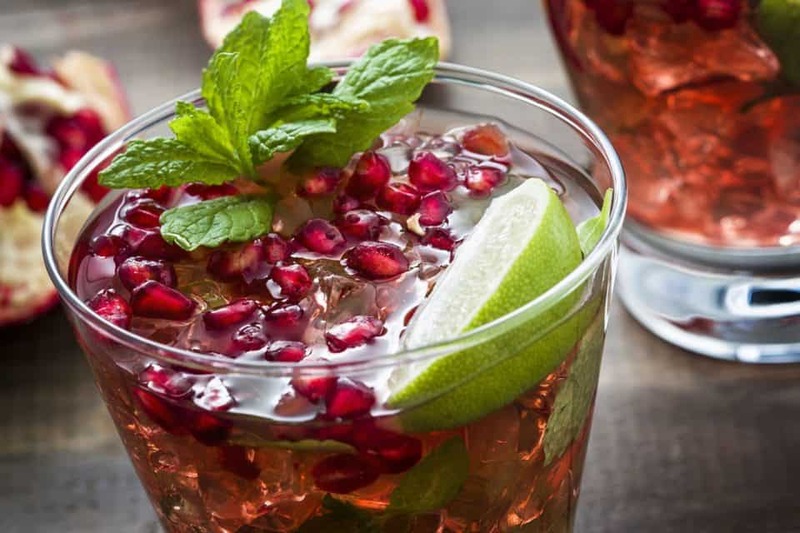 The Cubano Mojito is as timeless as the tradewinds, but putting in the antioxidant properties inherent in pomegranate helps digest the sugar and light rum, all backed by club soda’s fizzy lifting properties. 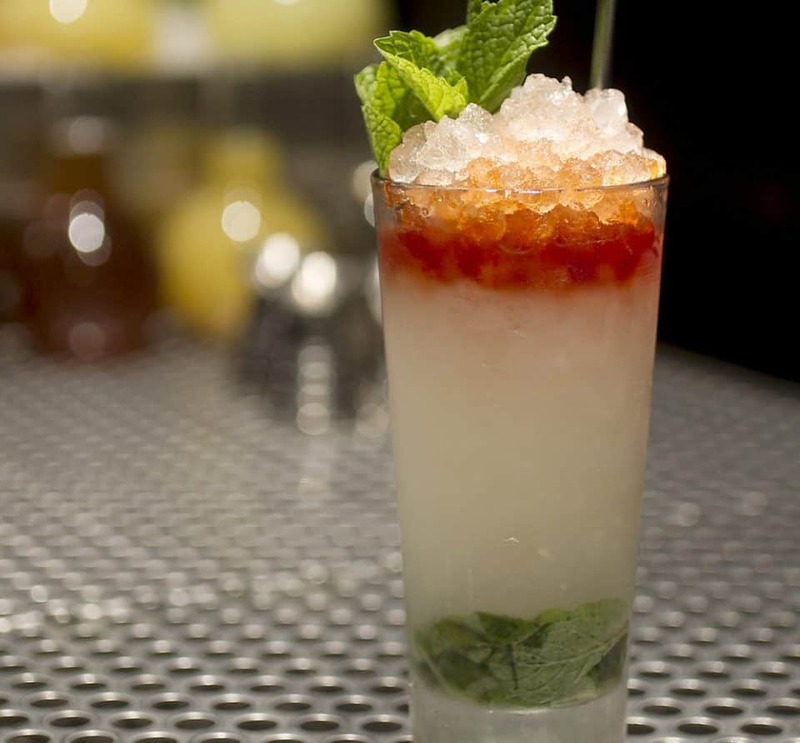 Lazy dog days require a little liquor to help them along, but mixing and muddling is a lot more effort that most of us feel like putting forth. 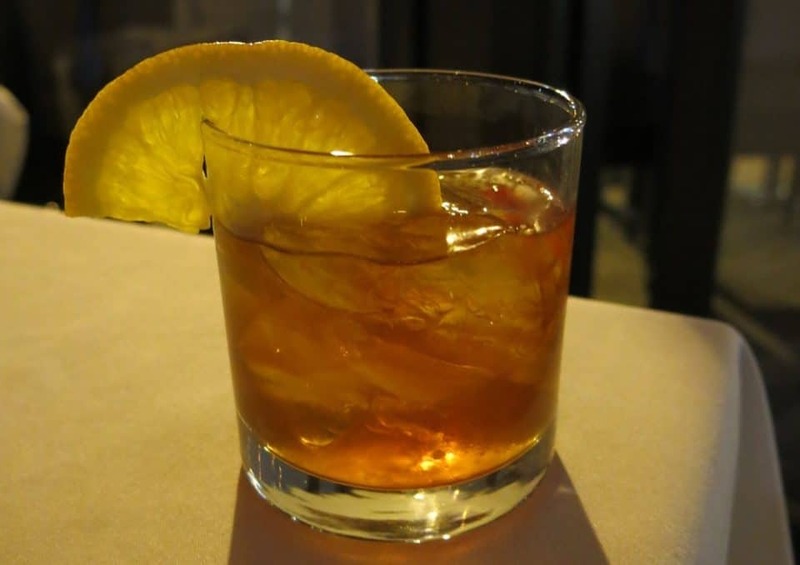 With the Maestro, all you need is sugar, lemon juice, and the right rum to help you watch the world go by. 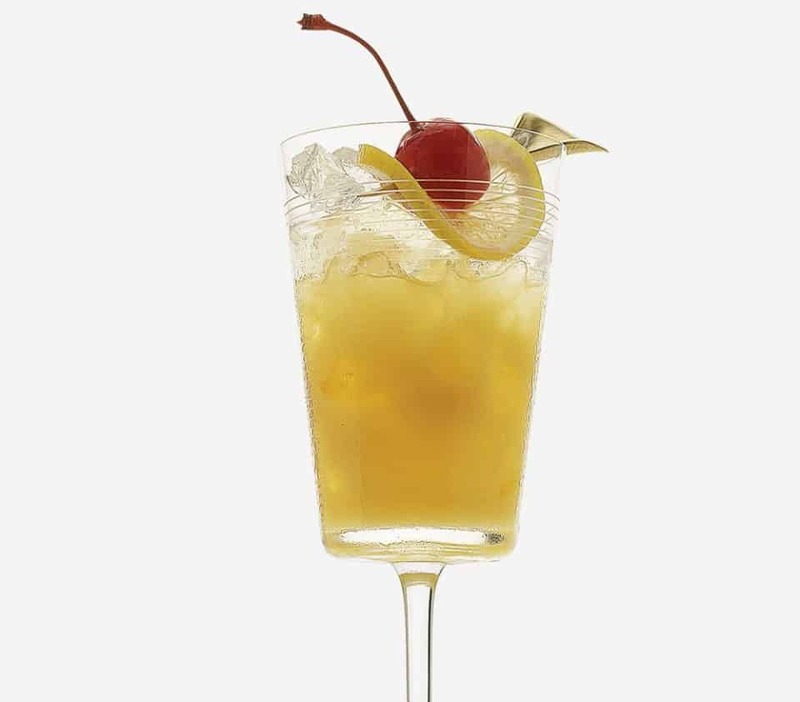 A long, lone branch of the Breeze line of cocktails, the Atlantic bears little resemblance to its cousins due to the infusion of Galliano and apricot brandy to go with the light rum. 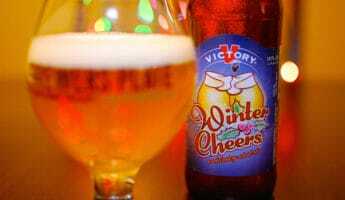 It’s everything old, new, and in-between in a frosty glass. 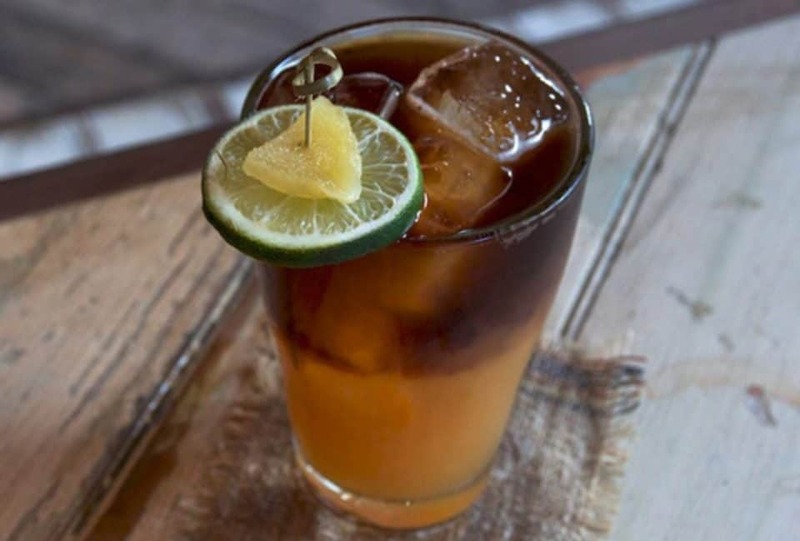 The sun might rise with the pistola-firing tequila, but it sets on lazy rum. 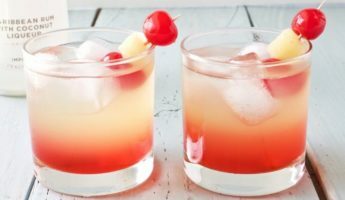 All you’ll need is orange juice and a little grenadine to get this heavenly mashup to help you lose yourself to the calypso swing drifting in across your cabana. 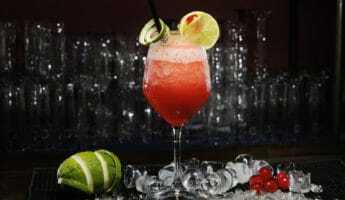 Strawberry daiquiris are fine if you’re headed to Puerto Vallarta on spring break, but if you want a buzz with a little more maturity then this recipe out of Habana Vieja should be on your “To Drink” list. 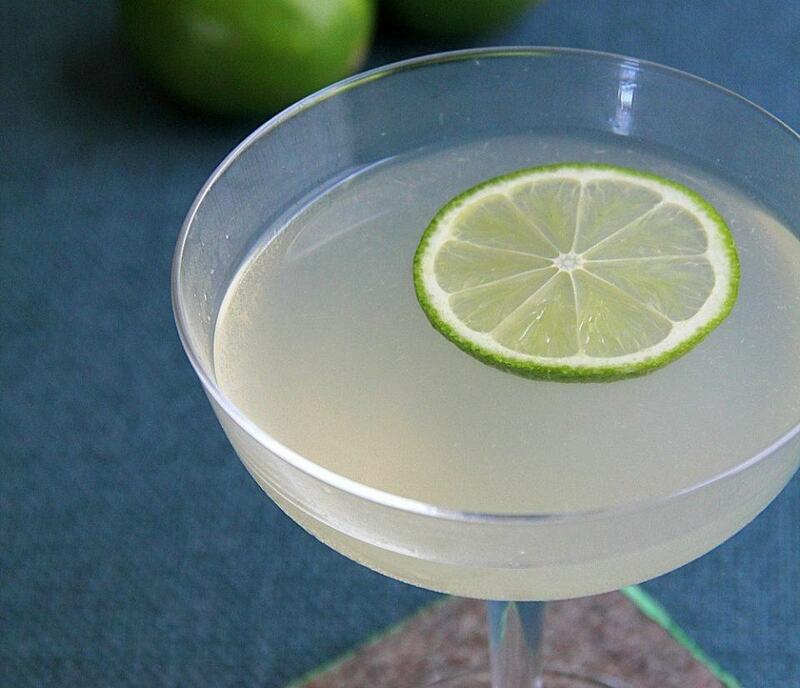 Fresh lime and maraschino liqueur are better suited to a palate that knows what it’s doing. 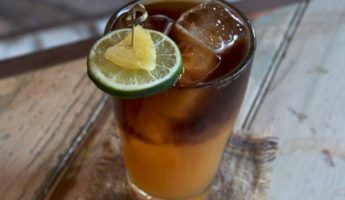 More than just another “Dark ‘n’ Stormy” pretender, the darkness here comes from both the spiced rum and the coffee liqueur that will help your body absorb the alcohol faster and keep the party lasting longer. Then there’s the ginger beer and ruby red grapefruit juice to add in as much or as little tartness, sweetness, and ginger burn as you require. 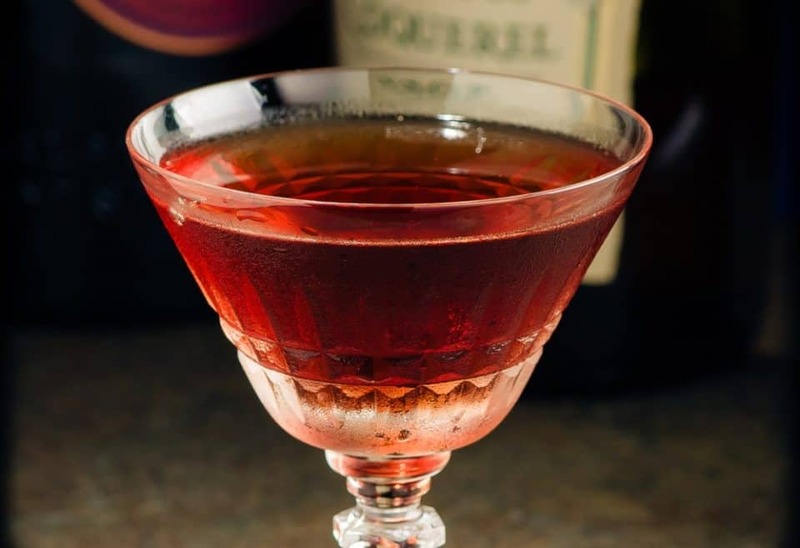 An accidental and inspired work, The Golden Age uses amber rum and cherry in a way that few have thought of, or both those booze would sell far better than they do. Once your local bar learns these, expect to see them everywhere the moment the sun comes out. 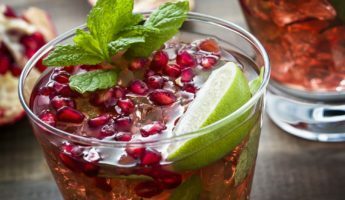 Easy to make with or without the rum, think of this as a Cuba Libre sundae. 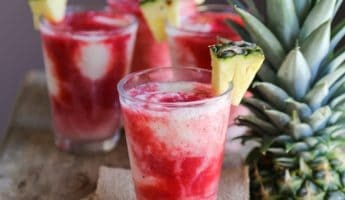 You’ll want to at least try it with the coconut ice cream, rather than sticking to standard flavors, as it makes the mixture truly come alive. 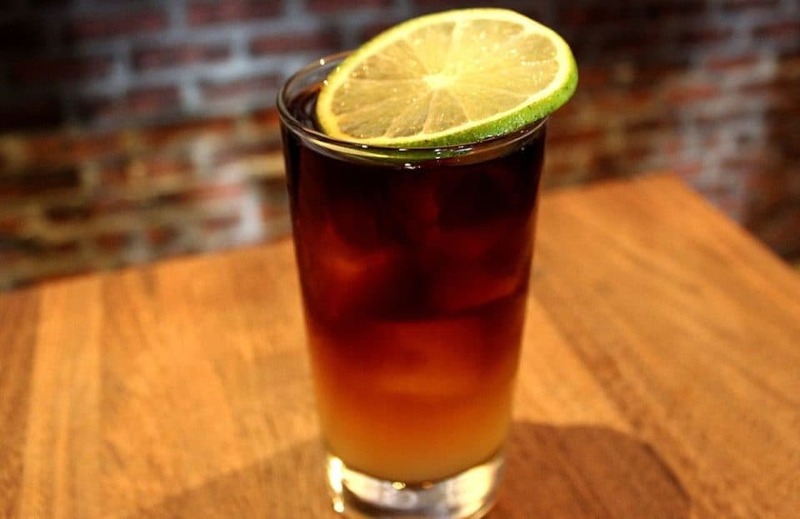 It might be tasteless to say that New Orleans knows hurricanes, but with 151 rum as the kicker to a little Jamaican dark, tastelessness is going to be as far from your mind as sobriety when you hit this heavy bag of Hurricane cocktails. 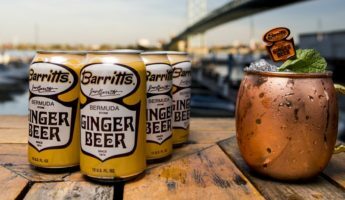 There’s nothing appetizing about the name, since Philly is good for cheesesteaks, cocaine, street crime, and little else; and a Fish House ain’t where you want to do your drinking. 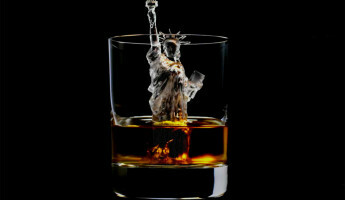 Unless you’re drinking this. 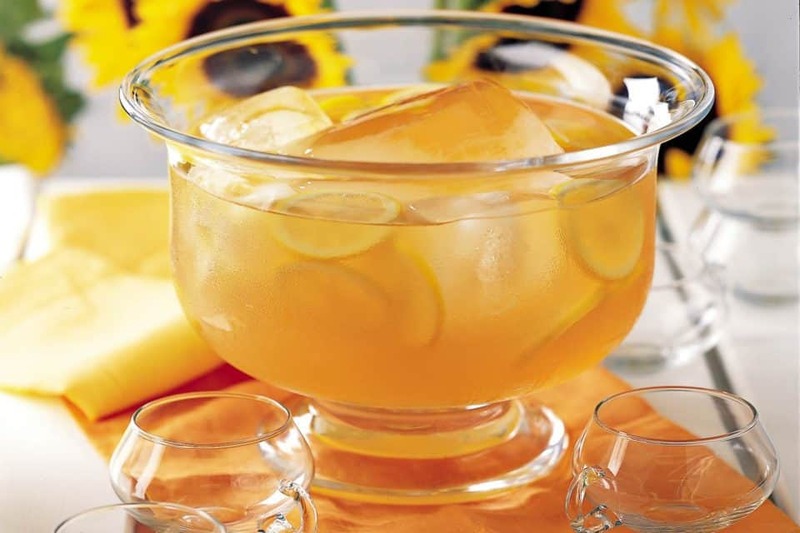 Peaches, thyme, sugar, Cognac, and lots of rum will give you a bucket of wonderful that you’ll want to rename quickly.